Mr. Garcia has been in practice for over ten years in New York State, representing claimants in Queens, Brooklyn, Manhattan, Bronx, Long Island and Staten Island. He is one of very few attorneys that handles both Personal Injury Lawsuits and Workers Compensation. Typically most attorneys handle one or the other type of case. For ten years, The Garcia Law Firm P.C. has been committed to protecting the rights of those who have been hurt by another’s mistake or negligence. By focusing on helping people get the justice they deserve for their injuries, we have developed a reputation for outstanding service and results. 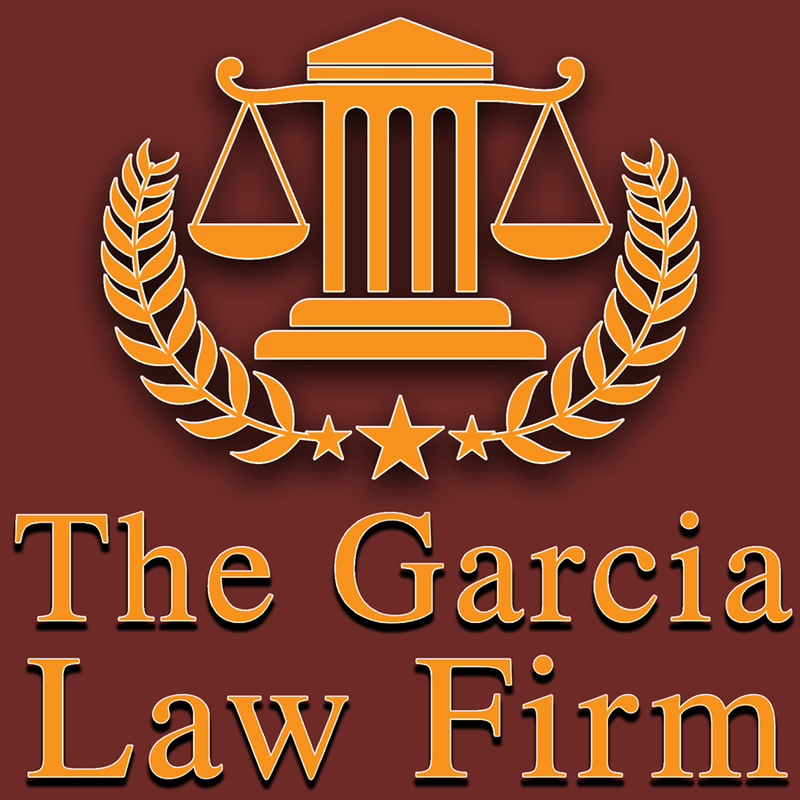 The Garcia Law Firm brings a unique ability to represent plaintiffs in both their workers compensation claim and their personal injury law suit. The ability to coordinate both cases together gives us our edge. We will be both your workers compensation attorney and personal injury litigation attorney. Our firm assists those who have been injured in construction accidents, trip and fall accidents, in a car accident or while at work. As a premier plaintiffs firm, we do not represent insurance companies, employers or hospitals. As a premier workers compensation firm, we only represent injured workers. If you are in Queens, Bronx, Brooklyn, Manhattan, Staten Island or Long Island and would like to learn more about our firm and whether the lawyers at Garcia Law Firm can help you, please contact us to schedule a free consultation.